The Odishu family’s escape from Iraq is at the centre of this powerful debut novel that draws on concerns of our time. A wedding, a poem, a shortcut home – what happens next will shake Thomas Odishu and his family to the core. For this is Iraq in 1991 and there are no such things as coincidences. Informants are everywhere and once you’ve had a run-in with Saddam’s regime, your only chance of survival is escape. But no matter how hard you run, the past is always there, right behind you. 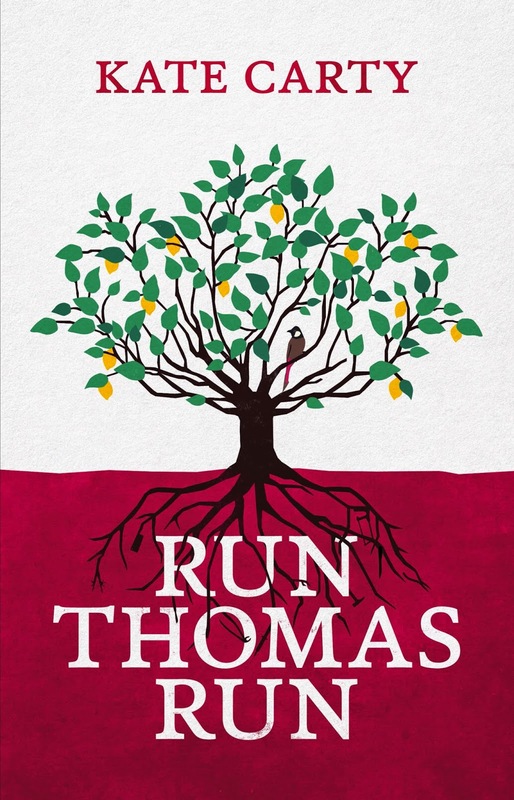 Set in Iraq and England over three decades, Run Thomas Run is the gripping story of a father’s contorted love, a daughter’s coming of age, guilt, redemption and a child’s promise made forty years earlier that should never have been kept. Kate Carty has travelled widely, living and working in England, Turkey and Australia. This novel draws on 20 years’ experience with the Iraqi and Assyrian community. In Turkey in 1990, Carty met three Assyrians – two brothers and a sister – who had fled Iraq and Saddam Hussein. She married one of the brothers and became involved in the lives and culture of Assyrians in Jordan,England, Australia and New Zealand. Carty holds an MA in Creative Writing from Victoria University, Wellington, and a Graduate Diploma in Creative Writing from Whitireia. As a journalist she has had lengthy experience on newspapers in New Zealand and Australia. Who Says You Can't Quantify Literature? French NYC Festival Examines "Extremist Fiction"